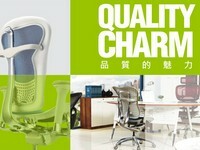 Established in 1986, FUH SHYAN is a professional manufacture of ergonomic office chairs, mesh chairs, office chair parts. 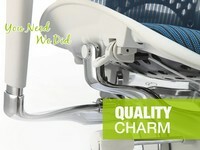 We have been insisting on providing customer "Good Quality, Good Price, Good Service". 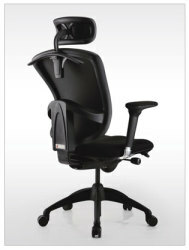 Our high quality ergonomic office task chairs with adjustable headrest, adjustable arm and back height adjustment. 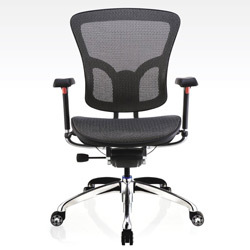 The ergonomic office chairs have mesh seat chair series, task chair series and waiting chair series. 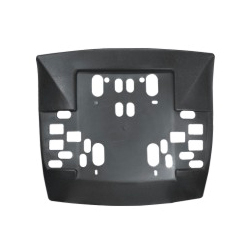 We are very special in P/P and nylon fiber mixed injection "Component of Office Chair", such as PP armrest, castors, chair bases, chair backs and seat pan. 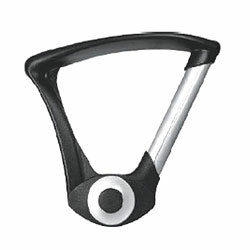 Most of our products had been past BIFMA testing and some of them with patented as well. 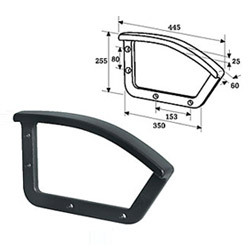 Fuh Shyan is one of the leading ergonomic office chairs and office chair parts manufacturers in Taiwan, with 3 group factories in Taiwan Chia Yi, Thailand Nakhonprathom, 2 countries for customer better shipping choice. 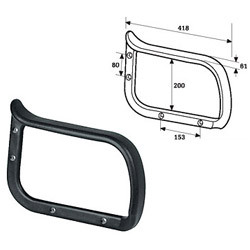 Moreover, we had set up a tool mould department in 2003 with 30 staff work online for fast customer service to new sample development & tool molding. Thus, the ODM & OEM cooperation is also very welcome. 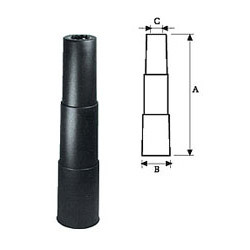 Please feel free to contact us for enjoy a nice long-term business with us, and surely create our mutual most profit. We appreciate! 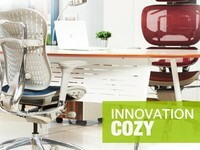 Manufacturer of (1) office chair- mesh office chair, leather office chair, fabric office chair. 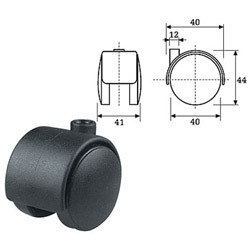 (2) office chair component & part- nylon chair base, office chair caster, chair seat pan, chair back cover, pp armrest, thread stem, socket stem, friction ring stem, plate stem, U steam, bracket, and mechanism.